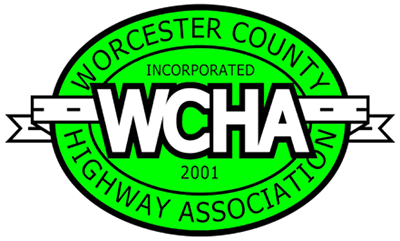 The Worcester County Highway Association Board of Directors is pleased to announce that applications are available for the WCHA Scholarship. The Scholarship Program in under the direction of the Scholarship Committee which is appointed annually by the WCHA President. The Committee consists of 5 members: Two Members of the WCHA Executive Board and three Members of the Association.